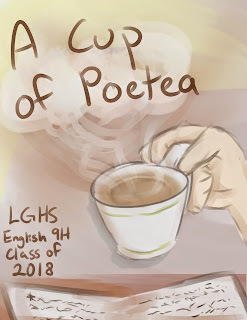 For the second year in a row, more than 120 freshman poetry students at Los Gatos High School have collaborated on yet another amazing poetry anthology, this one titled A Cup of Poetea. This follows last year's debut project, Windows to the Teenage Soul, which I blogged about here. 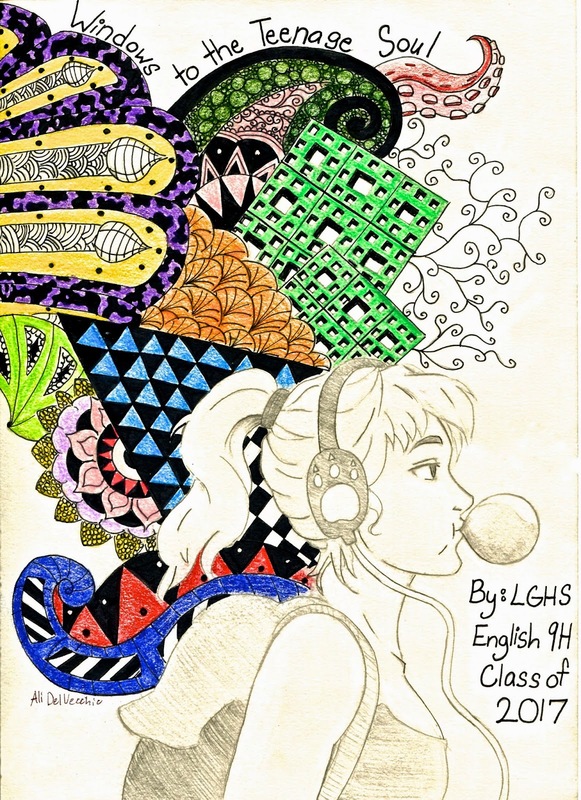 The projects grew out of a collaboration between Los Gatos High School (thank you amazing teachers Tonya McQuade and Kathleen Wehr! ), Smashwords and Henry Bankhead of the Los Gatos Public Library. If you enjoy poetry, or you want to read mind-blowing literature from young adults, or if you want to learn how as a parent or educator or librarian you too can help promote a culture of authorship in your community, please buy these books and tell a friend. The books go together well as a pair. The first book, Windows to the Teenage Soul, contains a comprehensive teacher's guide and guide for librarians. Tonya McQuade shares her project roadmap and timelines so other educators can build upon her fine organizational work. 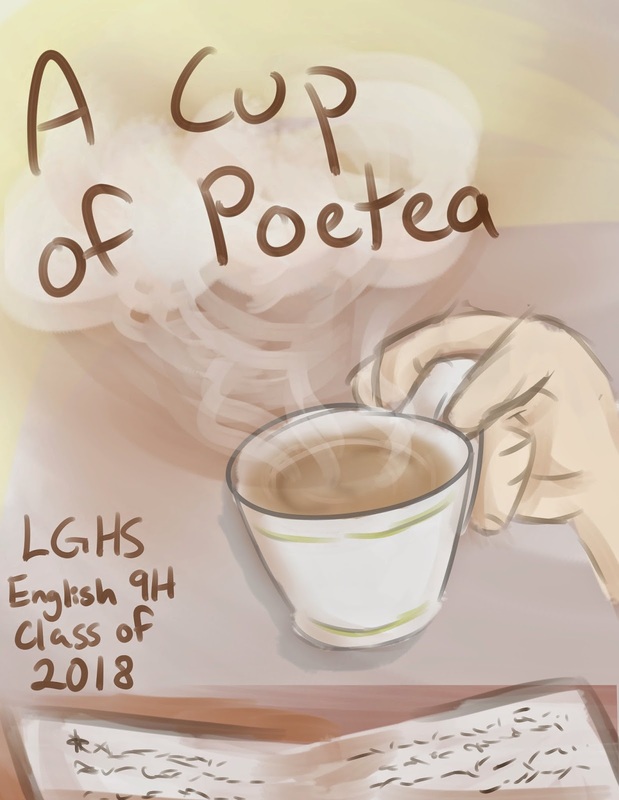 The second book published today, A Cup of Poetea, contains additional information on how educators can emulate this project in their classrooms. Projects like this are truly revolutionary. What better way to inspire the next generation of writers and thinkers than to let them experience first hand the joy of writing and the thrill of indie ebook publishing? Every classroom around the globe from elementary schools to graduate schools can replicate this project for their students. Leveraging Smashwords, there's no cost to publish. Imagine the pride these students and their families feel when they can see their work published and for sale at all the major ebook retailers. The book launch will be held tonight at 6:30pm at the Los Gatos Public Library. Last year's book launch was standing room only so if you live in the San Francisco Bay Area, get there early! Cool idea for an anthology--immediately marketable to at least a thousand people in their circles. Wishing them the best and for the tradition to continue.